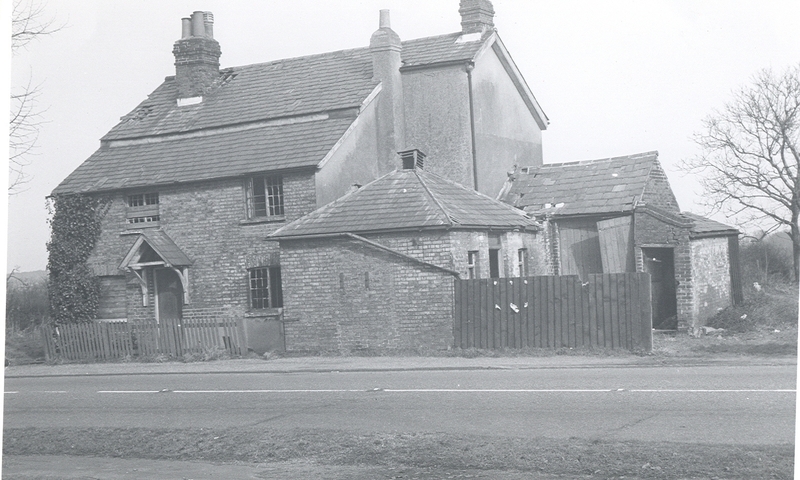 Taken at junction of the Great North Road and Mount Pleasant Lane (1960s). The toll house was empty then. This page was added on 02/06/2010.